Hang out with cuddly, little goats. Join for a special Valentine’s Day neighborhood happy hour truly like no other. 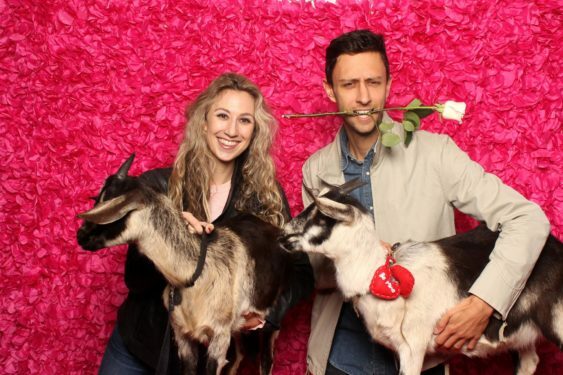 The East Cut Community Benefit District together with City Grazing and Adam Swig Events are proud to present the 2nd-ever Free Valentine’s Day goat extravaganza. Help transform a vacant retail space into a community celebration of love and goats.